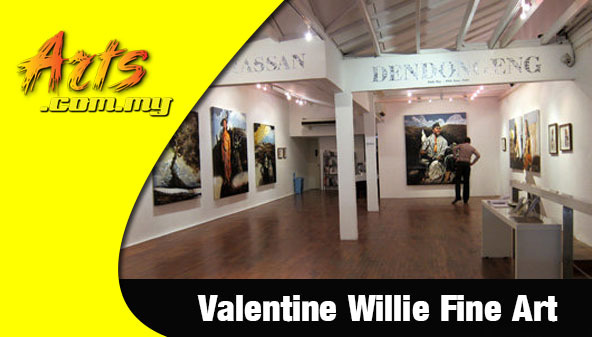 Valentine Willie Fine Art (VWFA) is widely regarded as one of the most established and most popular commercial art galleries in Malaysia and Singapore. 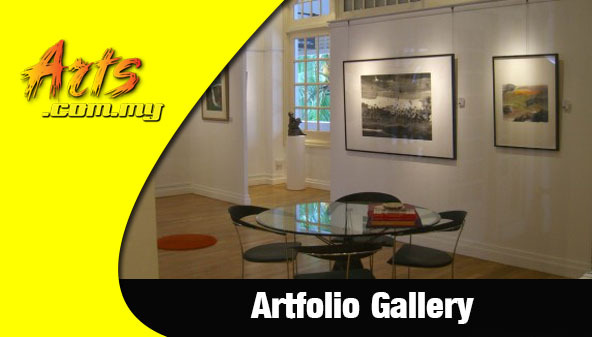 Founded in 1996, it was one of the earliest consultants for modern art in the Southeast Asian art scene. Today, it is well known as a prime mover in the art scene where it represents both established and up and coming artists in Malaysia. VWFA’s network span across the region where it is connected with Indonesia’s Tembi Contemporary in Yogyakarta and in the Philippines thorough Manila Contemporary. 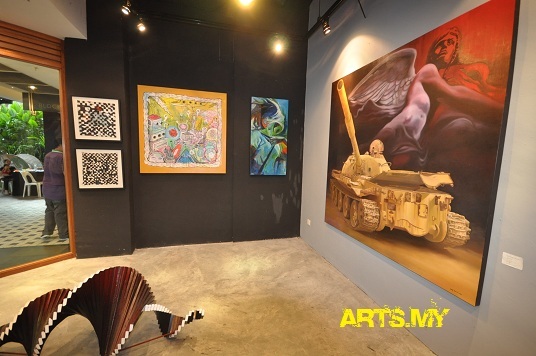 Promoting art is the VWFA’s main forte where exhibitions and other art related events are held periodically at their space in Bangsar.